A new syndicate, Blackrock Racing Syndicate, has been launched which they will have horses in training with Joseph O’Brien this forthcoming season. The syndicate is made up of Blackrock College alumni who aim to have the syndicate and its members compete at the very highest level. 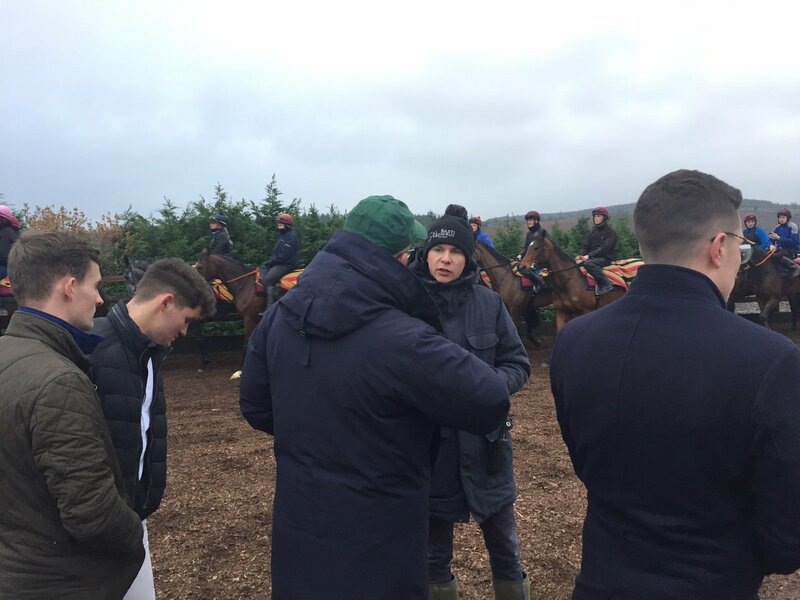 Founder of the syndicate, Pierce Dargan said; ‘Working in the industry I started to see a large amount of Blackrock alumni at various race events, many of them friends I had not seen in a long time. I thought why not have a syndicate where people from school, who share the same passion, could have fun together and see a horse racing in the white and blue. Give | @BlackrockRacing | a follow they aim to make racehorse syndication more accessible for all.